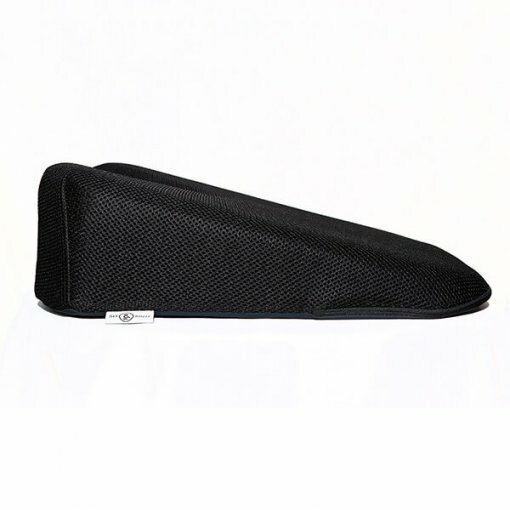 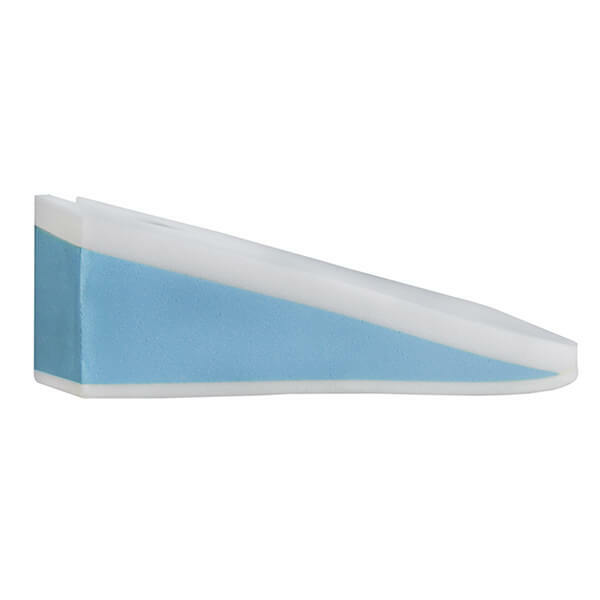 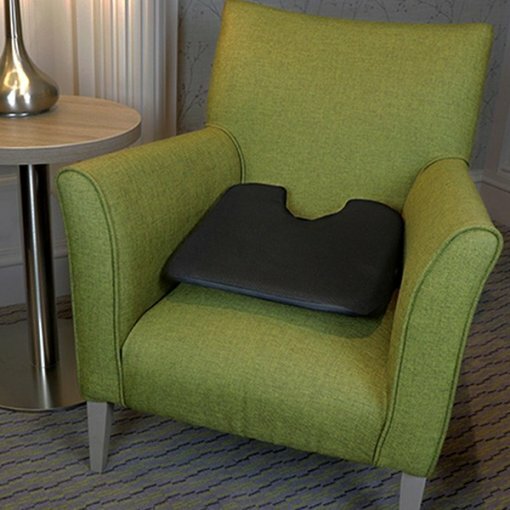 The orthopaedic wedge cushion for all-day comfort. 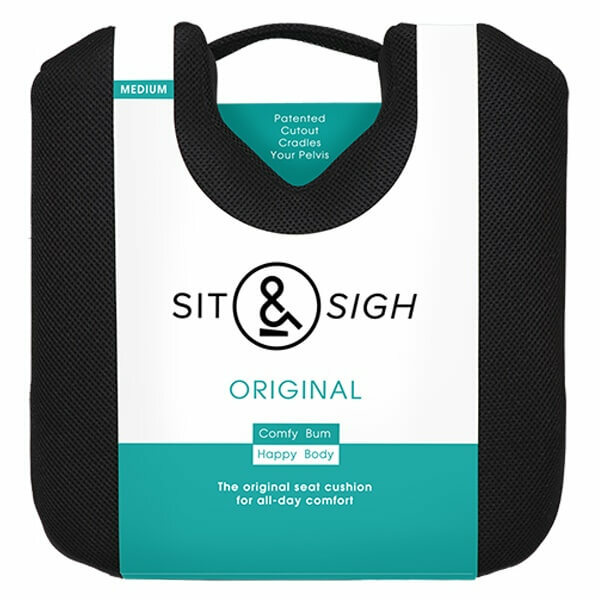 Our plushest, most comfortable cushion for sitting all-day in comfort. 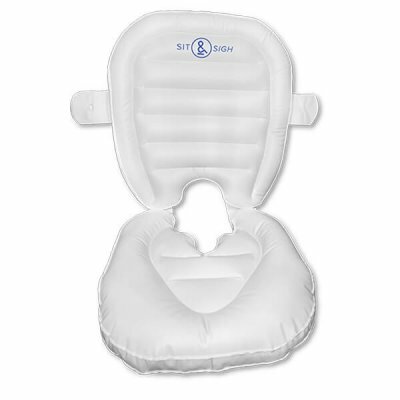 Available in 3 firmness levels to suit your body type. 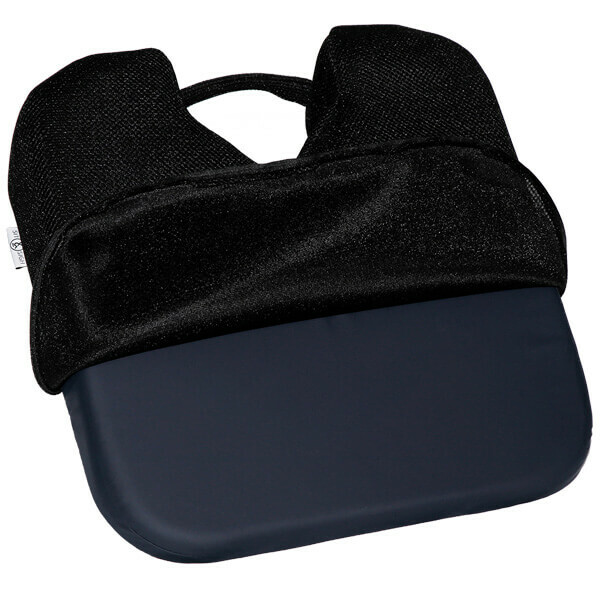 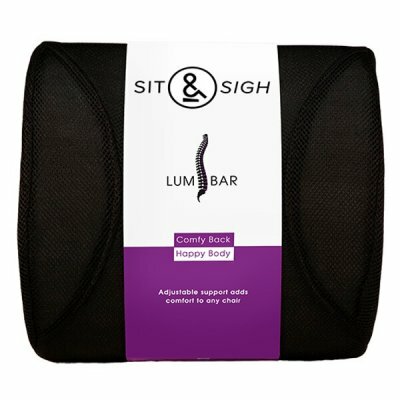 The triple-layer design cushions you with a memory foam top layer and supports your body with 2 variable density layers. 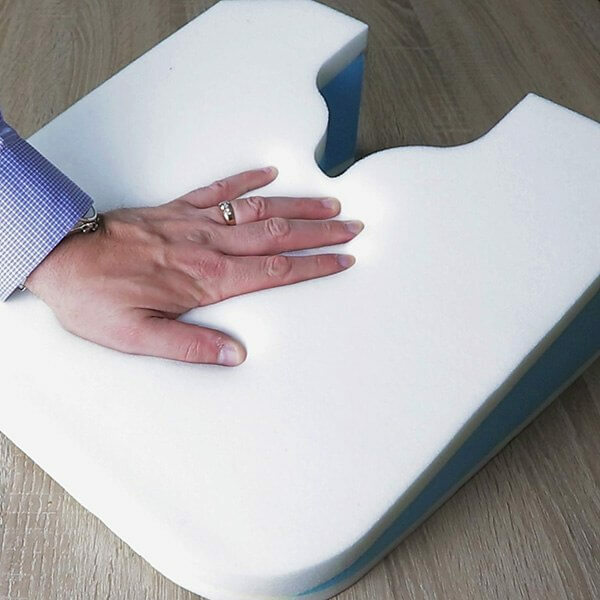 The patented cutout shape is designed to support the skeletal structure of your pelvis while removing direct contact with your tailbone. 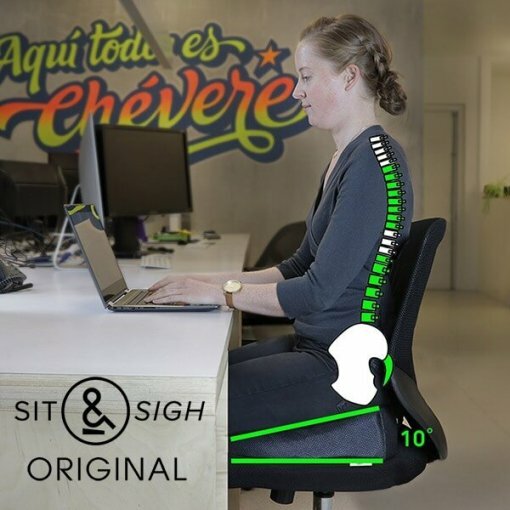 The 13cm lift is designed to tilt your pelvis forward to mimic your natural posture while standing and maintain the spine’s ‘S’-shape. The splash-proof inner lining guards against accidental spills and the removable out cover zips off for easy cleaning. 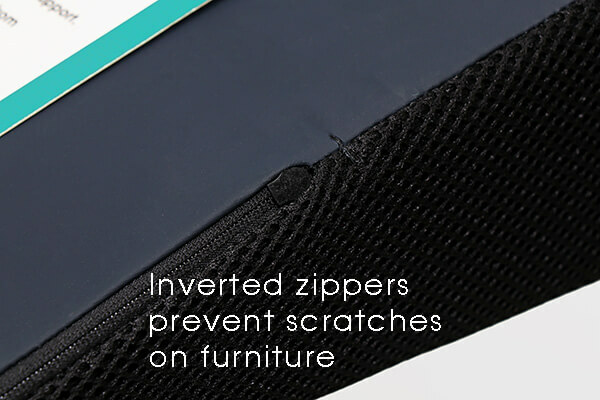 Inverted zippers prevent scratches on leather or synthetic furniture and internal vents allow for movement of air through the product. 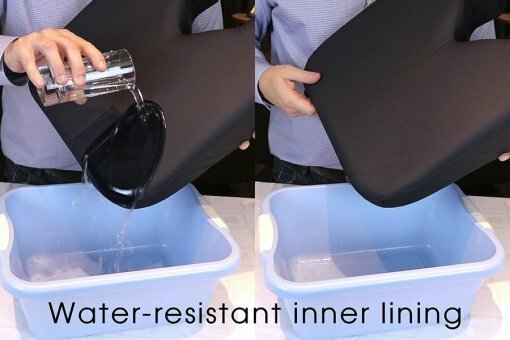 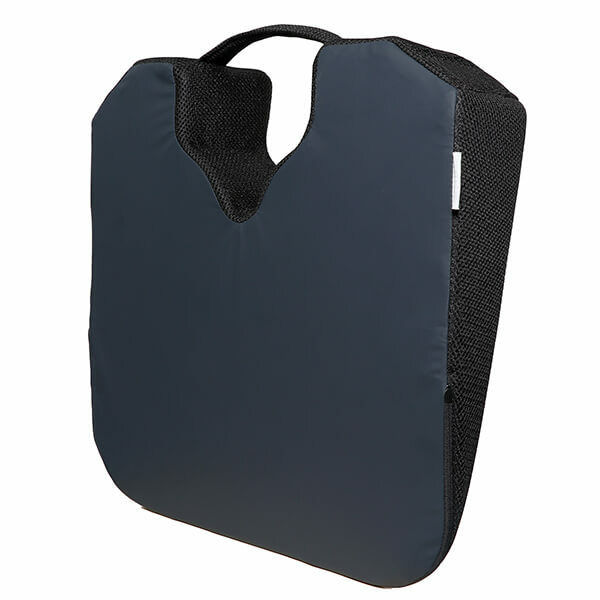 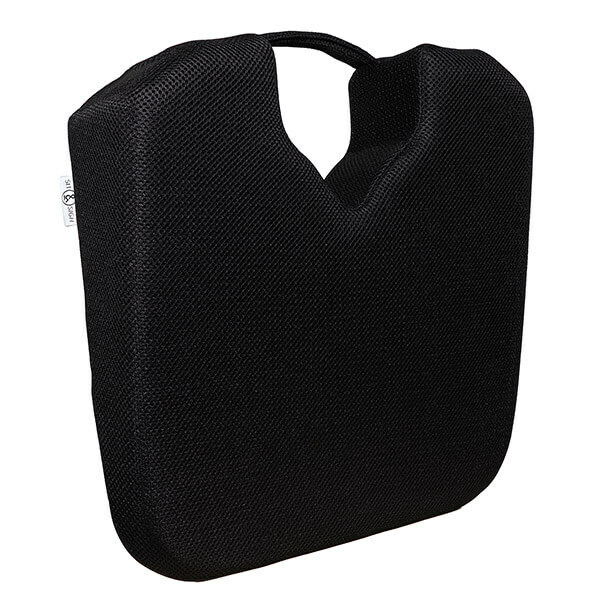 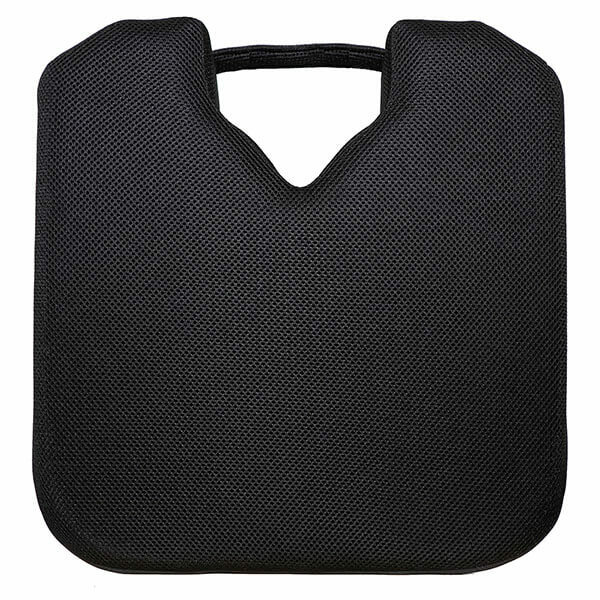 An anti-slip base ensures your cushions stays in place. 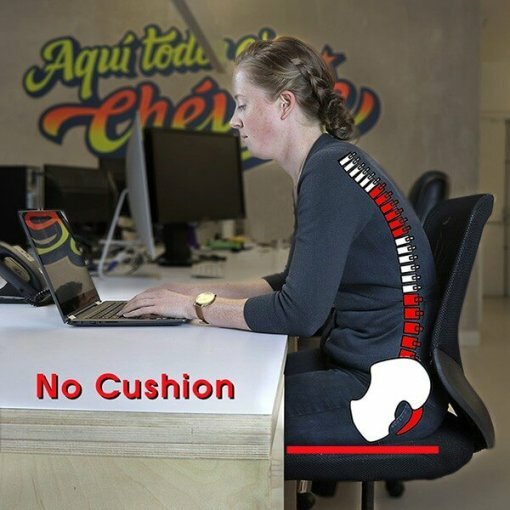 Have had back problems for years, since using the medium cushion when I have flare ups the pain is gone in a couple of days!